The single appeared on The Joshua Tree and Rattle and Hum albums and Best of 1980-1990/B-sides compilation. The working title of the song was originally Under The Weather and initially had a different melody. It was played for the first time live in Tempe, Arizona on April 2, 1987 in The Joshua Tree tour opener: Bono added snippets of Bob Marley's Exodus and Three Little Birds. 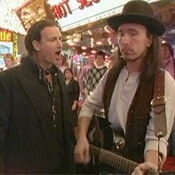 The version that appeared on the Rattle and Hum album is from the September 28, 1987 concert at Madison Square Garden. 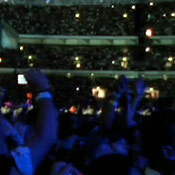 The Harlem gospel choir New Voices of Freedom joined U2 onstage to perform the song. The choir would later record their own version of the song for their album Rockspel. This is U2's most covered song followed by With Or Without You. Cher opened her 1999 Believe tour with a live rendition, which was more up-tempo and featured an electric guitar solo. Seal and Steve Winwood also covered the song at Wembley Stadium in August 1997. Their version appears on the album Songs and Visions. The song also appears on the following albums: Big Daddy's Cutting Their Own Grove; Chumbawamba's No Compromise; Booker T & The MG's, That's The Way It Should Be; the Royal Philharmonic Orchestra's Pride: The RPO Plays U2; Studio 99's The Best of U2 - A Tribute; The Chosen on Zoovenir - A Tribute to U2; the Washington University Pikers' on 4th And Ten with an a cappella version; The London Symphony Orchestra's The Best of Classic Rock; Robin Crow's Electric Cinema; Paul Brooks' Celtic Dreams; Dale Ann Bradley's East Kentucky Morning in a bluegrass style with a banjo solo; Cecilio and Kapono's Summerlust; The Chimes' The Chimes, and Cloning Einstein on their self-titled debut album. The Chimes also released a single with two mixes. 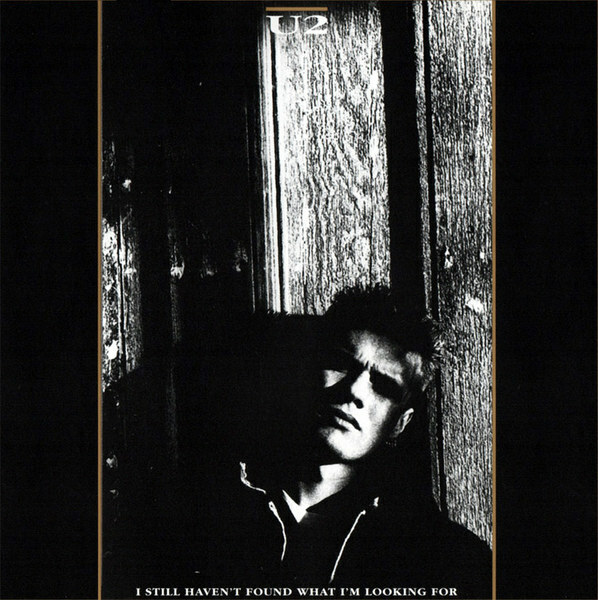 Badesalz also released a single of I Still Haven't Found What I'm Looking For. A controversial cover of the song was a kazoo-version performed by the group Negativland in 1991. Island Records felt that the cover artwork - featuring a huge U2 - would mislead fans and obtained an injunction to prevent further distribution. It featured in the movie - but was not on the soundtrack - for Blown Away and is in both the movie and soundtrack to Runaway Bride. The single became U2's second No. 1 on Billboard's Hot 100 chart and peaked at No. 6 on the UK singles chart. It was placed third in the 1987 Rolling Stone Magazine Readers Picks for Best Single and was nominated for two Grammys as Best Single of the Year and Best Record of the Year.